I wish you the best of on your habeas writ. 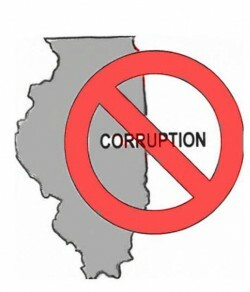 The Illinois Judicial System is corrupt in state and federal courts. I hope you will get relief. long time since we talked. You and I have yet to combine together a unified approach. contact me to see my Evidence and complaint where Lisa Madigan tried to get me to pay her a large sum of money to handle my issues of Denial of medical attention in Cook County causing loss of limb.